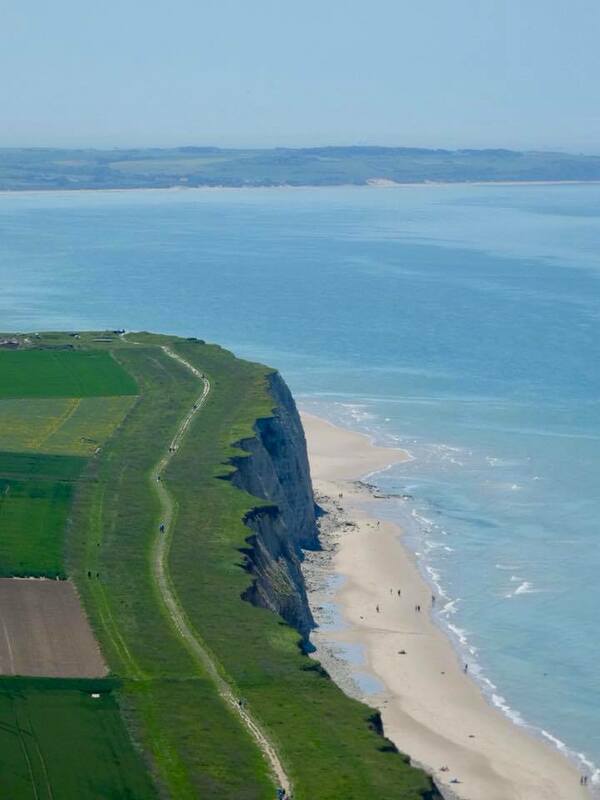 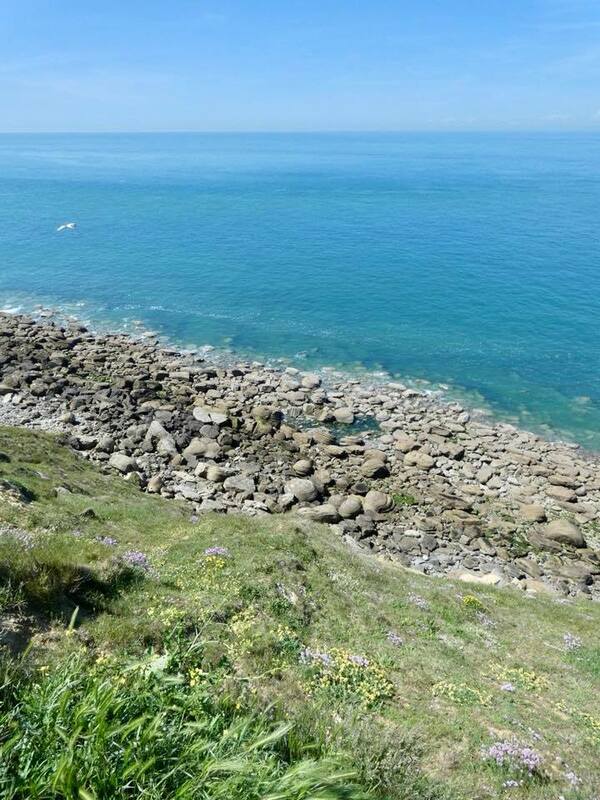 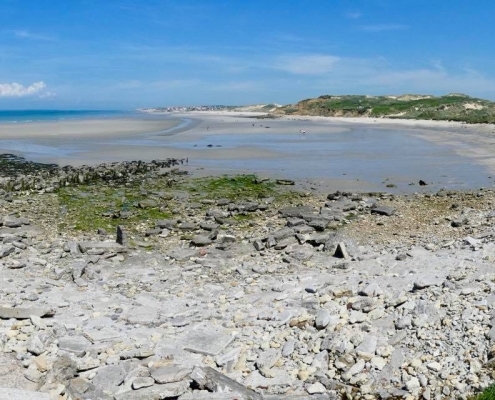 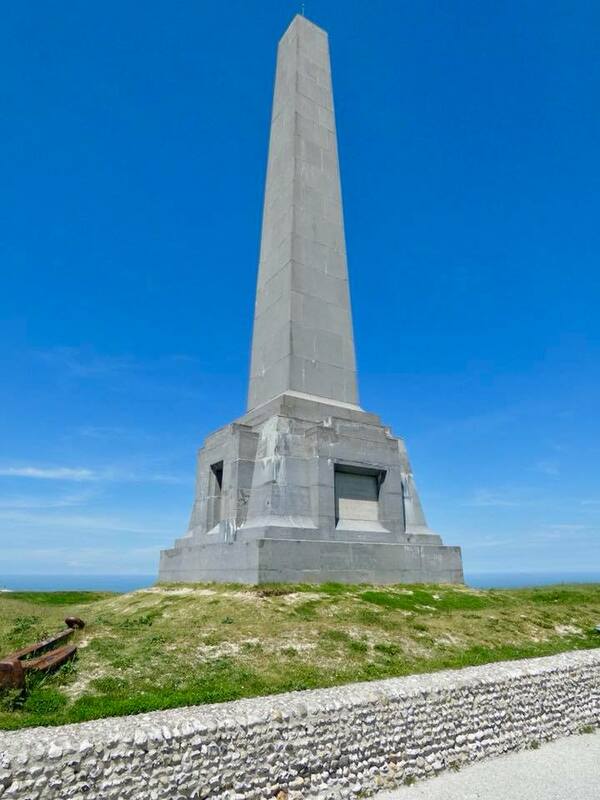 Côte d’Opale aka Opal Coast is a 120km stretch of northern France just across from the English white Dover cliffs. 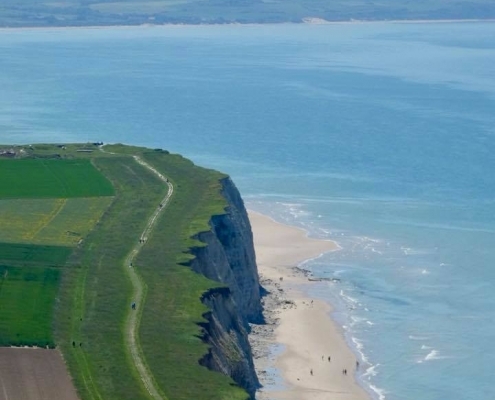 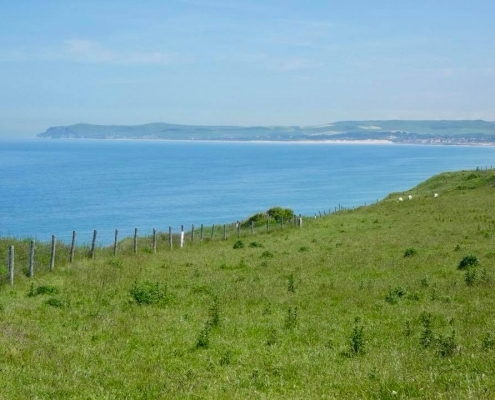 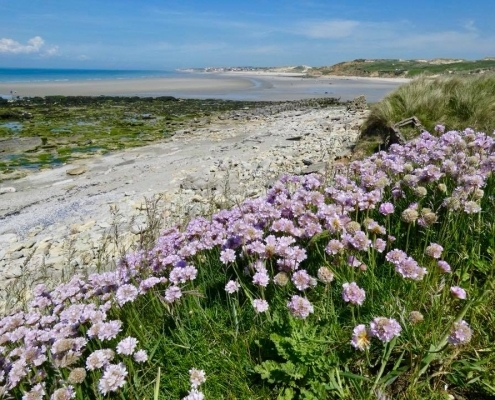 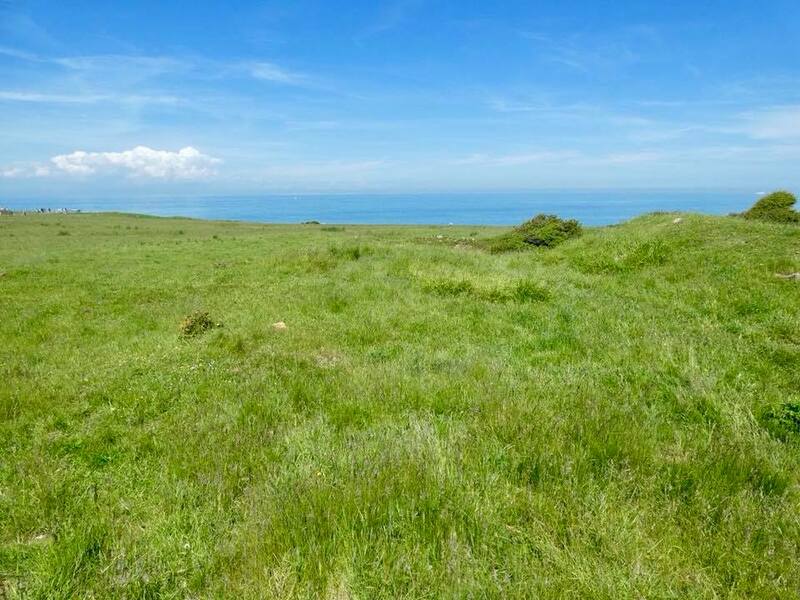 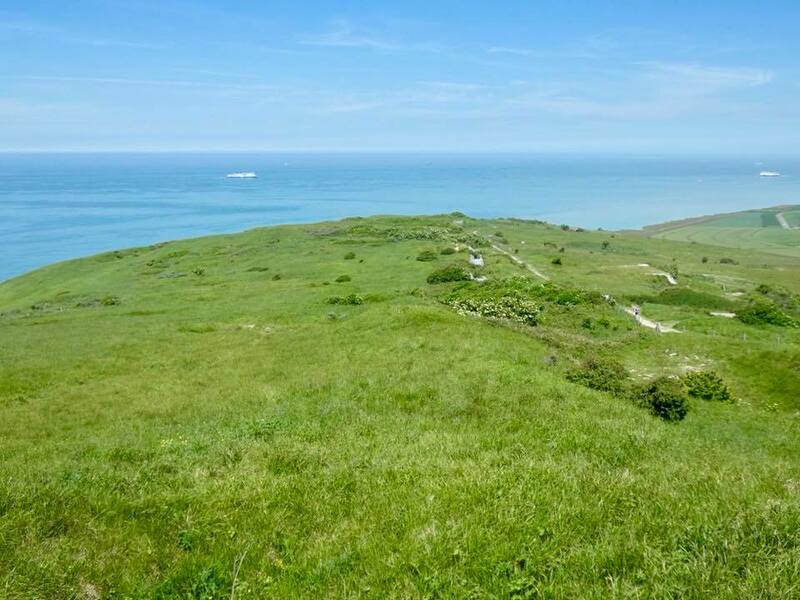 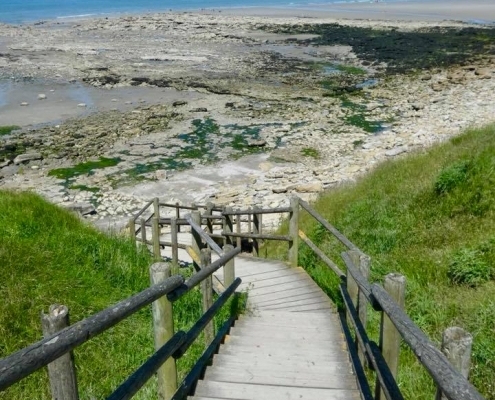 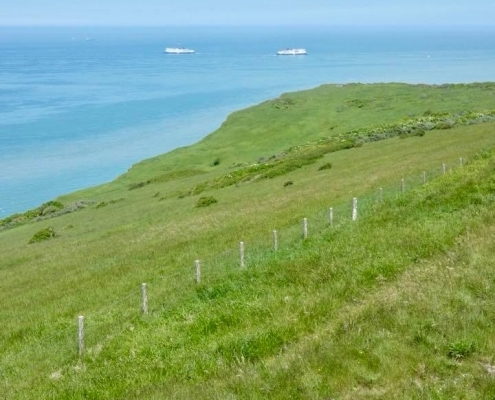 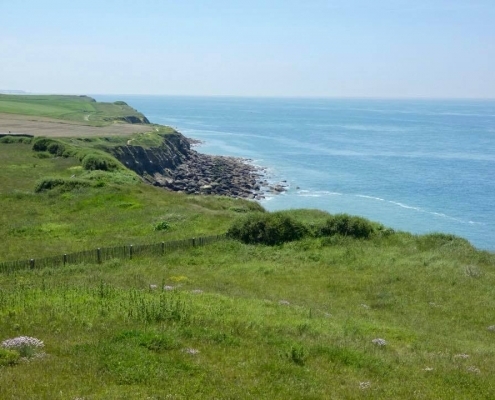 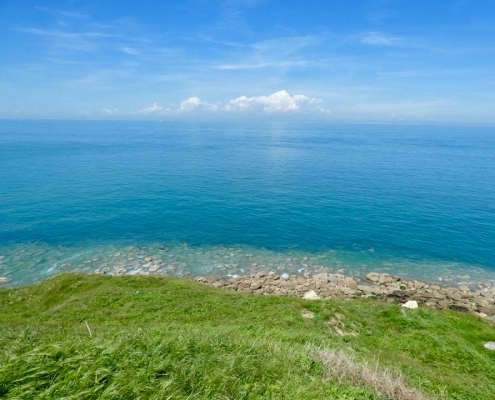 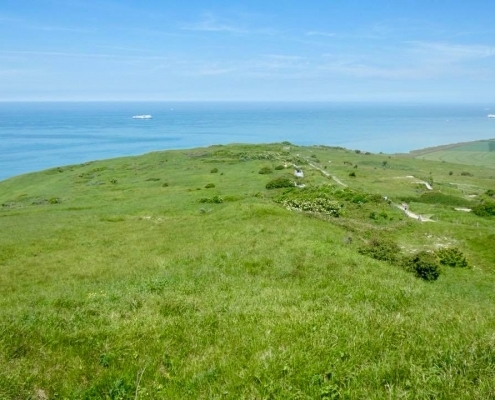 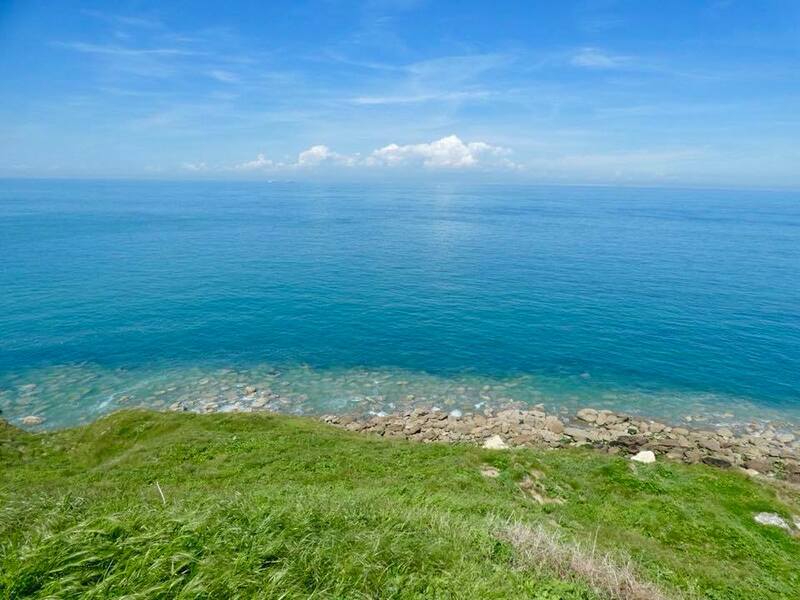 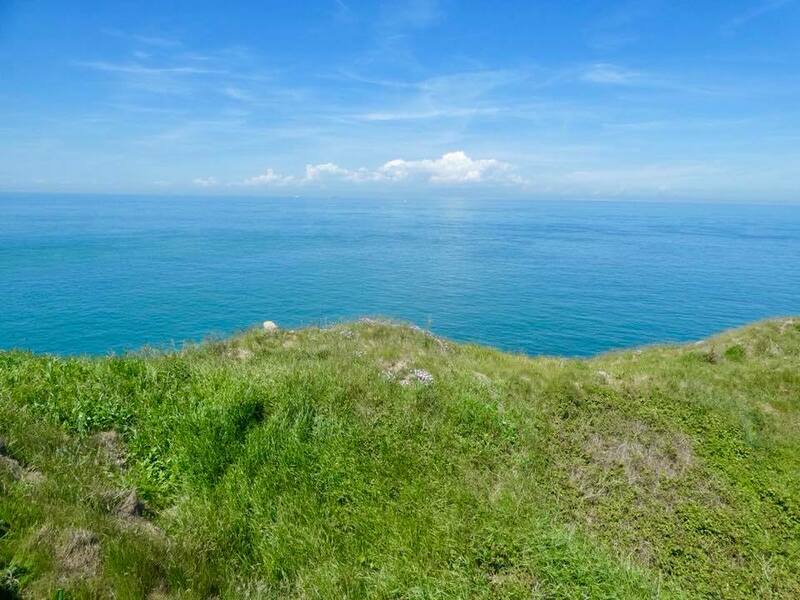 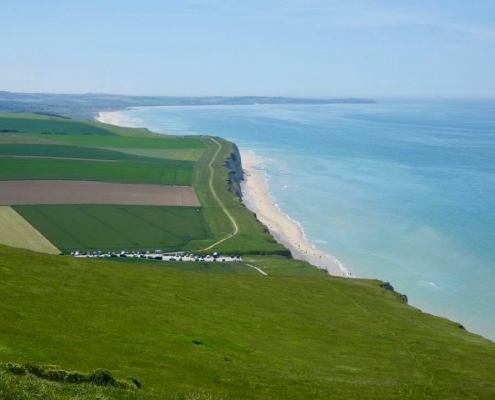 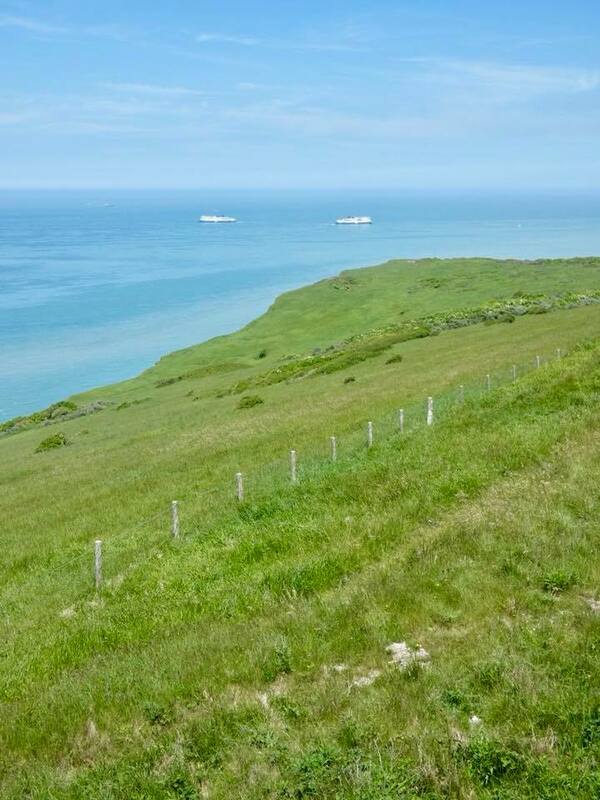 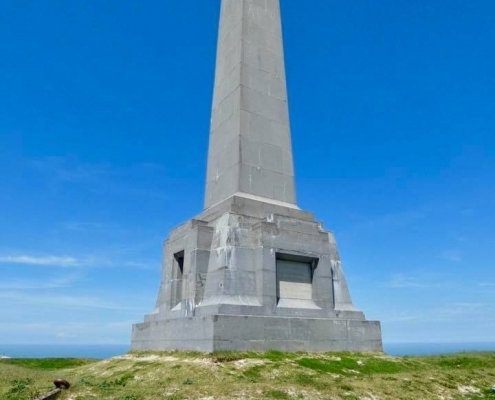 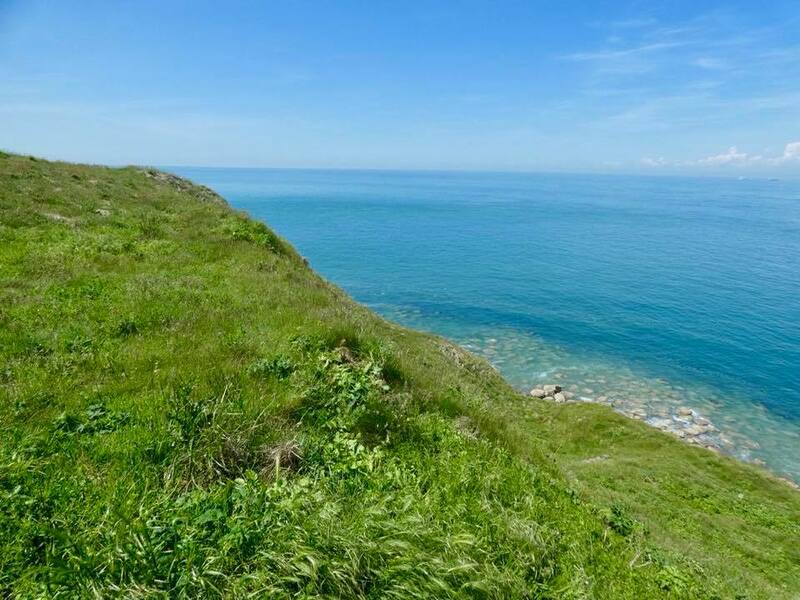 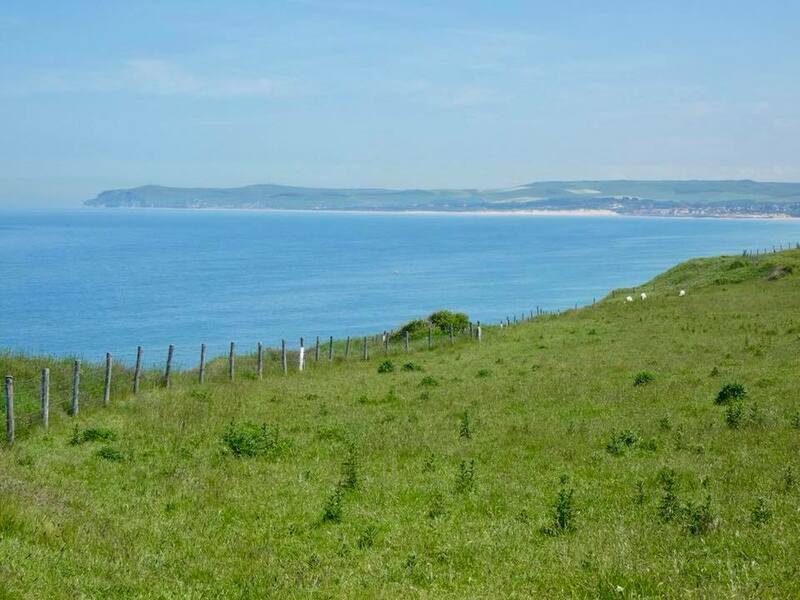 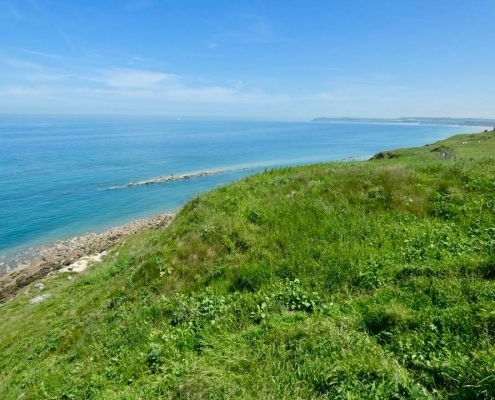 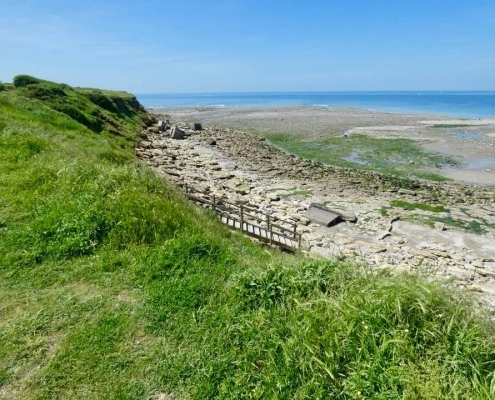 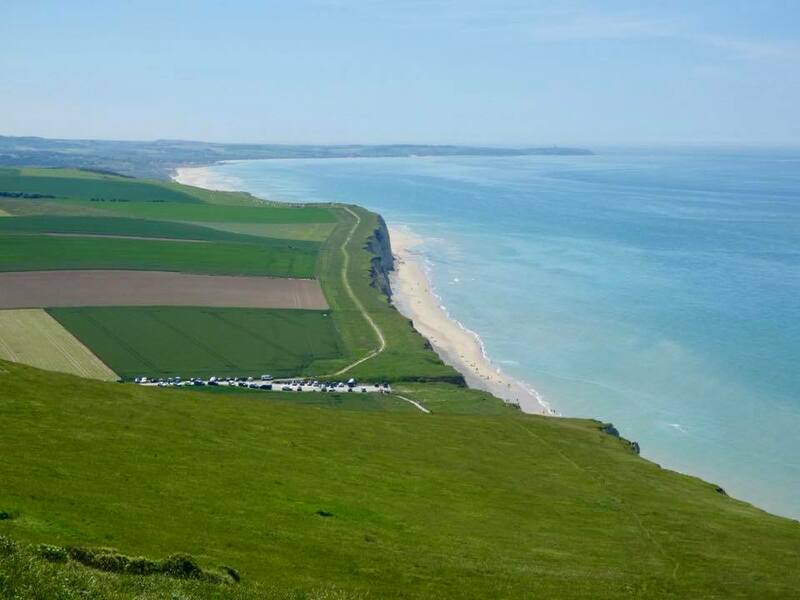 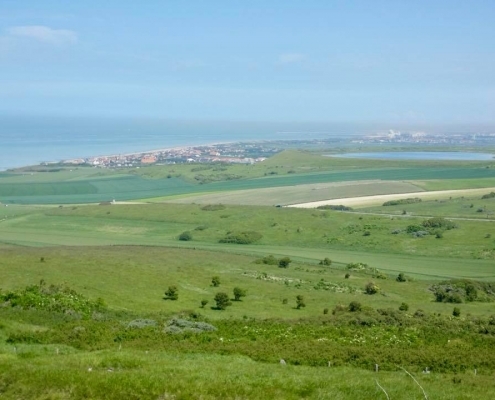 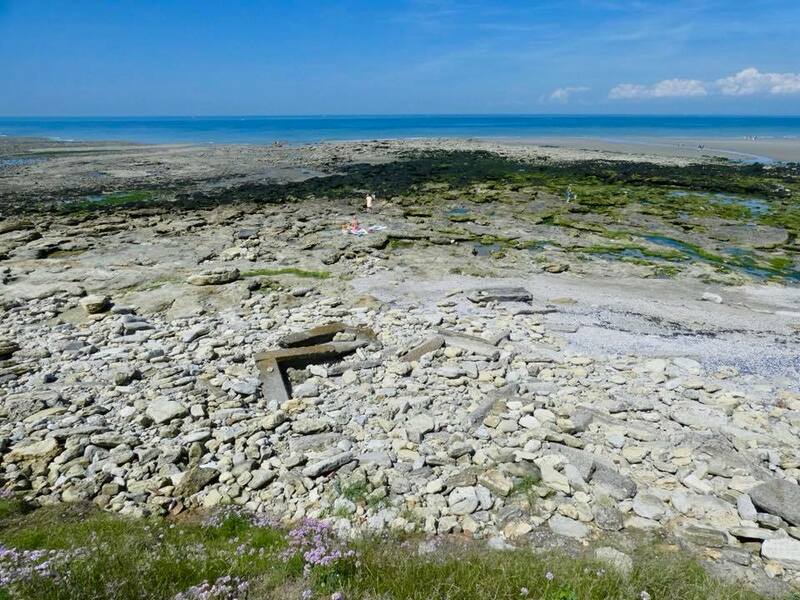 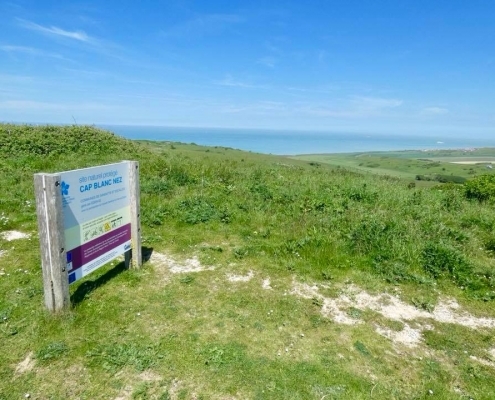 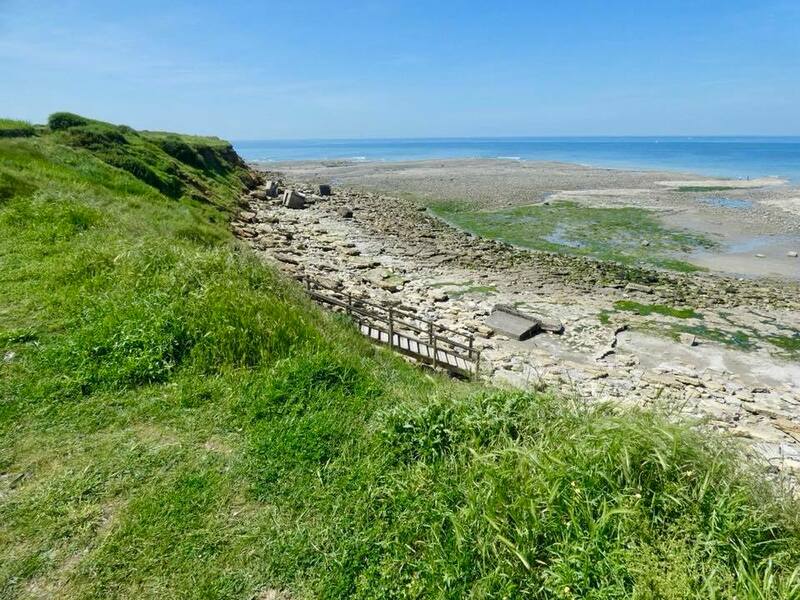 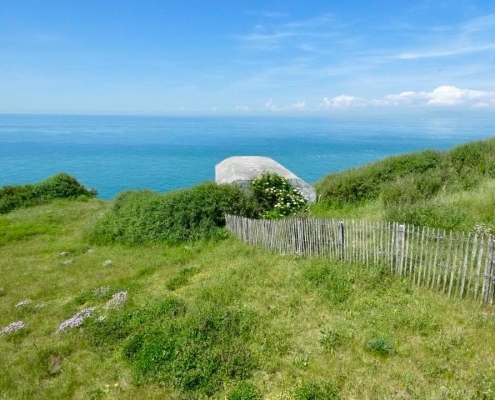 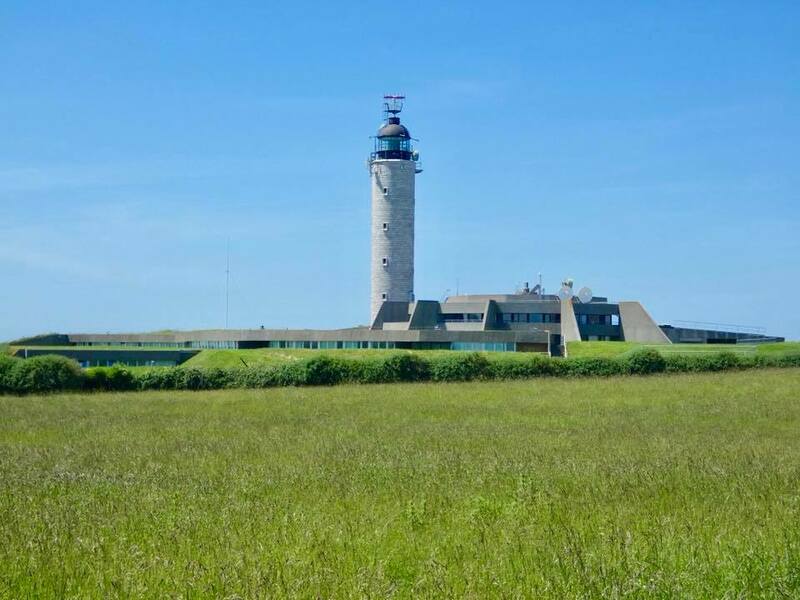 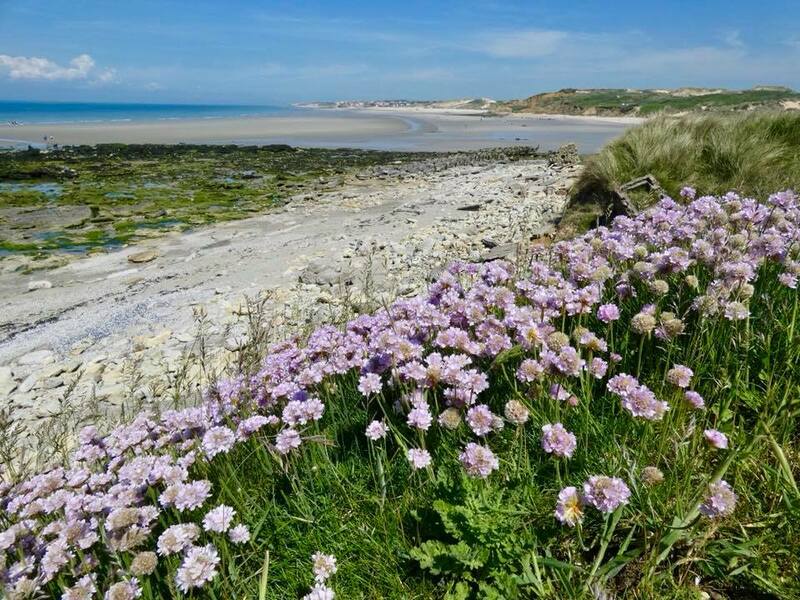 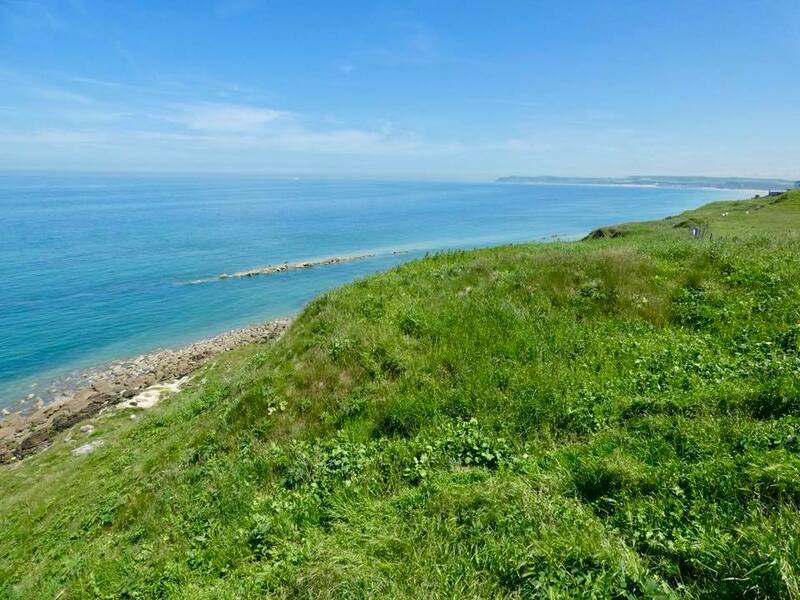 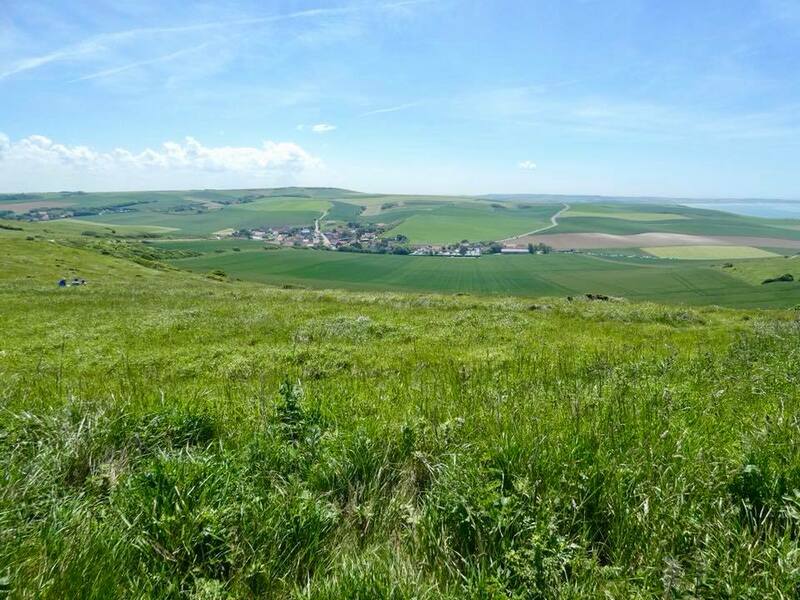 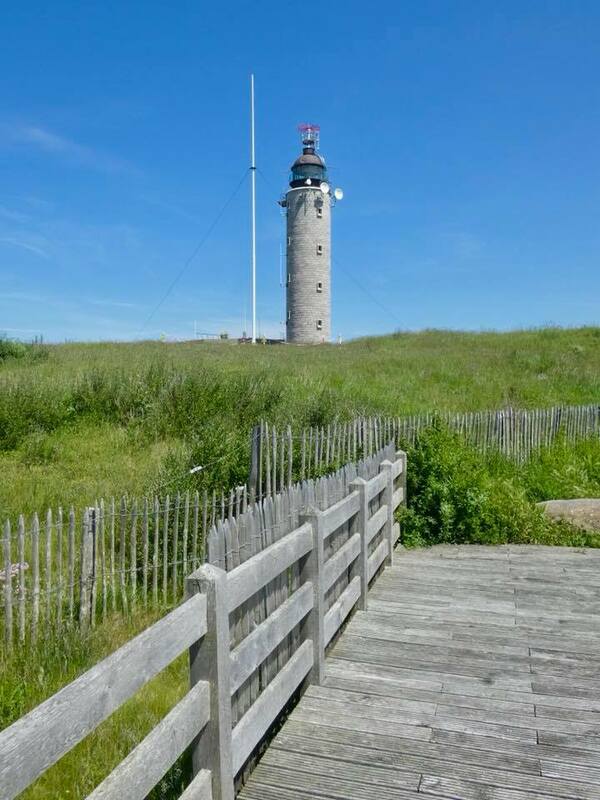 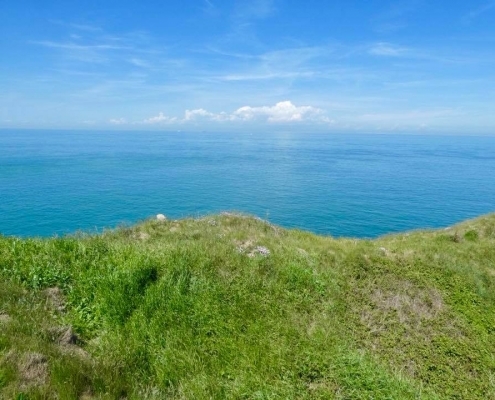 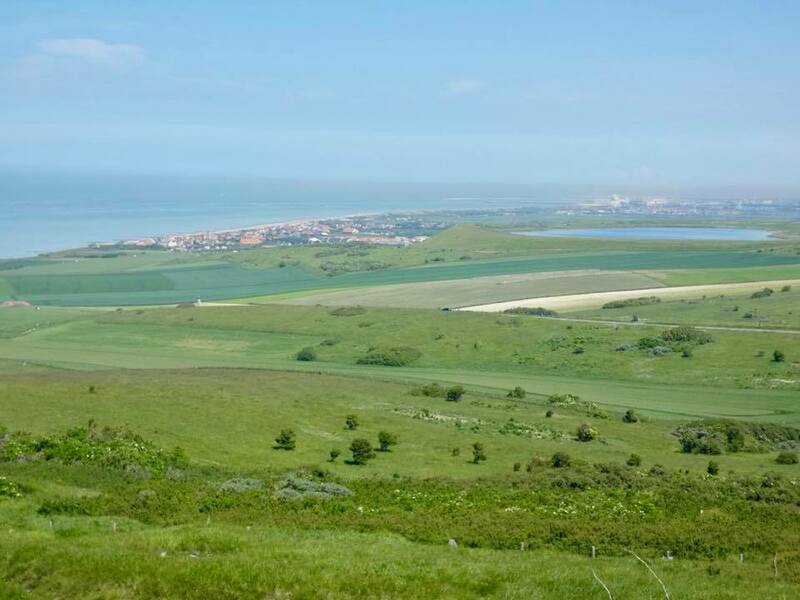 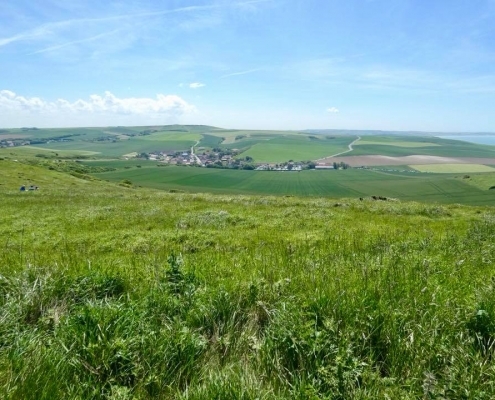 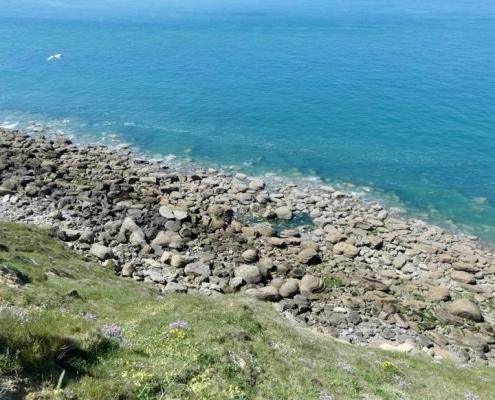 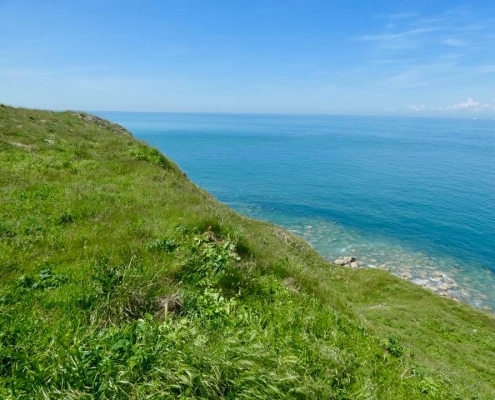 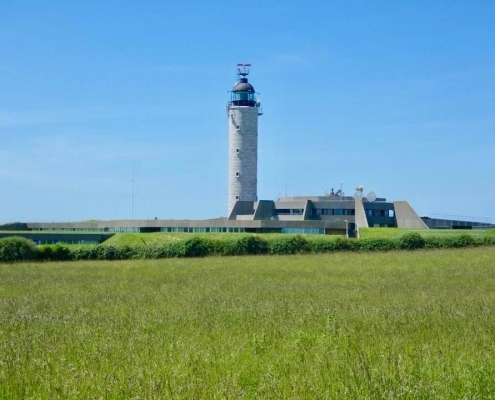 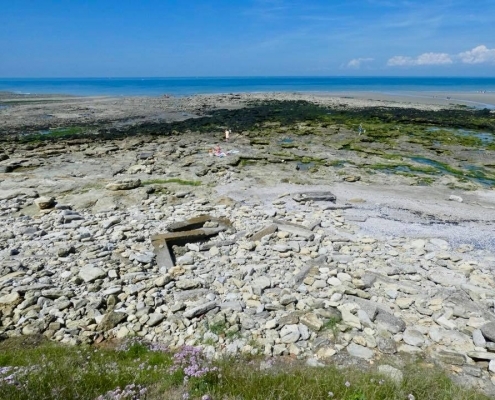 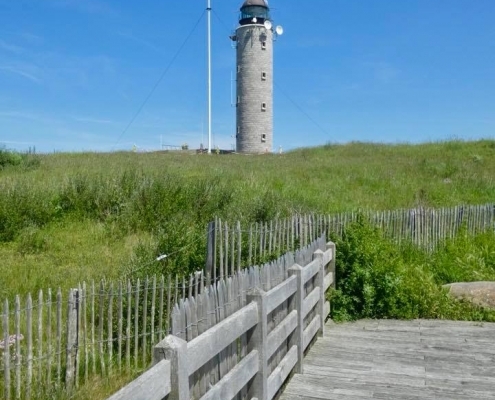 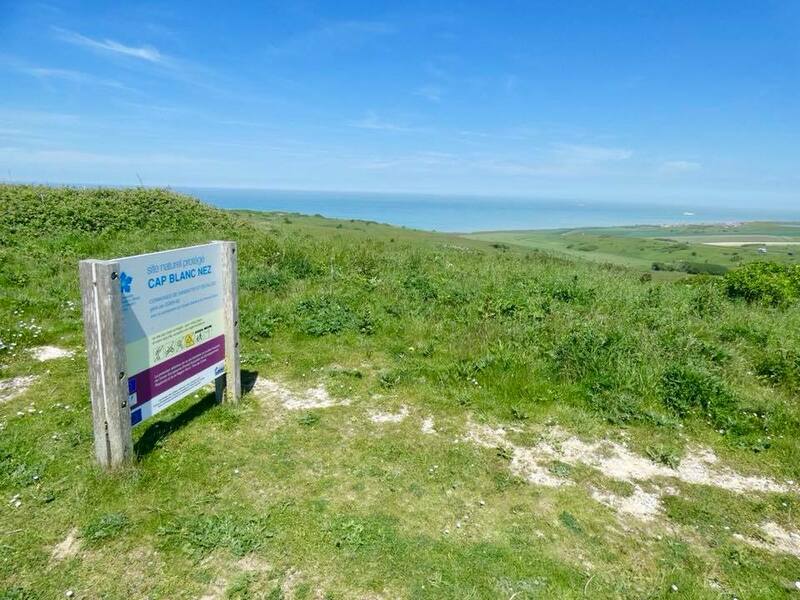 Similarly, it’s a spectacular coastline of two capes with tall cliffs – Cap Gris Nez And Cap Blanc Nez – both with stunning views across the English Channel and into the UK. 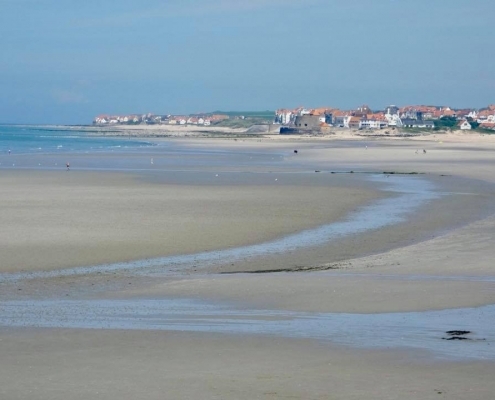 In between the capes, there are several beautiful white sand beaches and small coastal towns.